This little sedan is so very versatile in its offerings it’s already leagues ahead of the competition. You should never have to compromise when buying a new car, and Audi recognizes that notion. 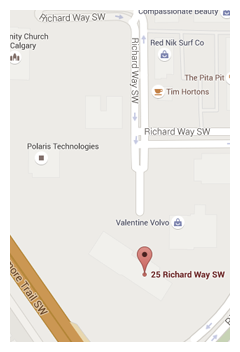 That’s precisely why vehicles like the 2016 Audi A3 exist. Zero-compromise automobiles are something Audi’s known for, and the A3 is the perfect example of that. 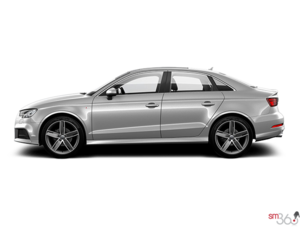 The real beauty in the 2016 Audi A3 is that where its competition falls flat (interior space, all-weather capability, body style choices) the A3 excels and forges ahead offering up winning selections in all consumer-need categories. How does it do that? Well, for starters the A3 is available as a sedan, cabriolet, and even an E-Tron sportback version exists, along with a hopped up sporty S3 version. This little sedan is so very versatile in its offerings it’s already leagues ahead of the competition. But let’s take a closer look at this versatile sedan and all it has to offer. The 2016 Audi A3 has two engines on offer: a 1.8L TFSI that produces 170 horsepower, and a 2.0L TFSI that’s good for 220 horsepower. Both are turbocharged, and both are performance-driven and a joy to exploit and push. While Audi is known for its Quattro, if you do want a FWD model, opt for the 1.8L TFSI engine and Bob’s your uncle. However, if it’s the AWD you want then you’re looking at the more powerful mill (which isn’t a bad thing at all). Both engines are paired with Audi’s S Tronic dual-clutch automatic transmission that ensures quick, precise gear changes for performance-oriented driving. 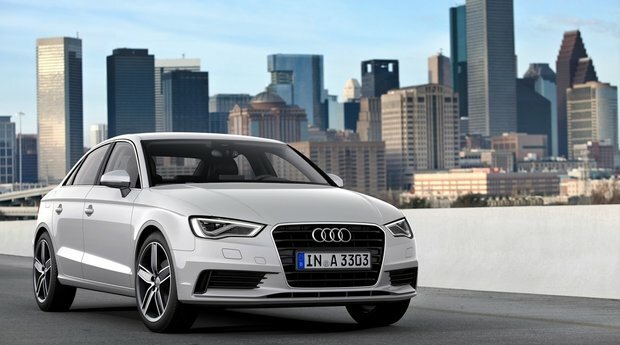 There’s so much more to the 2016 Audi A3 than just its engine and transmission, of course. Its exterior design is one of gloriously appropriate proportions and power. Low-slung and wide, the A3 commands respect on the road. A muscular shoulder line ties in perfectly with the optional LED headlights, which sit above the powerfully sculpted flared wheel fenders that hug the available 19” wheels perfectly that gives the Audi A3 the distinctive look we’ve all come to know and love. Inside the 2016 Audi A3, technology and luxury abound, blending harmoniously to offer an inviting cabin space for both driver and passengers. Standard features such as heated front seats and Bluetooth up the practicality and livability factor in this European sedan. The 2016 A3 really does combine the best of all worlds in a package that’s highly appealing and a ton of fun to drive. 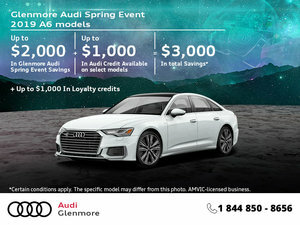 To find out more about the new 2016 Audi A3, make sure you head down to Glenmore Audi today to speak to one of our experts about it, and don’t forget to book a test drive, too.